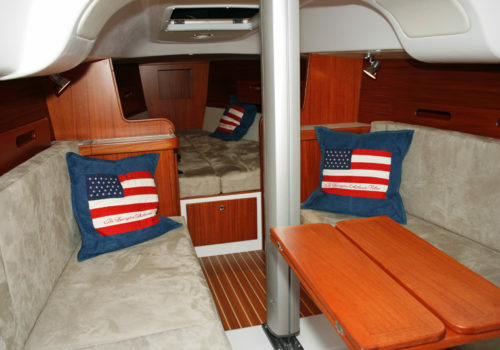 We have great knowledge of both building new interiors for boats such as renovating old interiors. 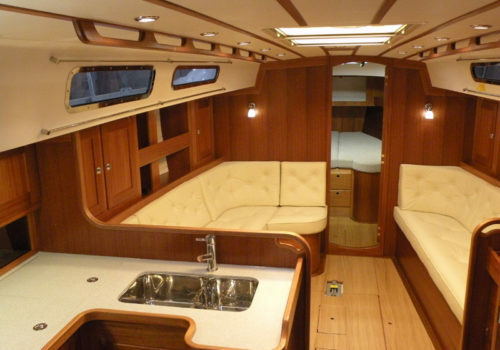 On the pictures below you can see the interiors of Swedestar 415, Swedestar 370 and Tarac 330. 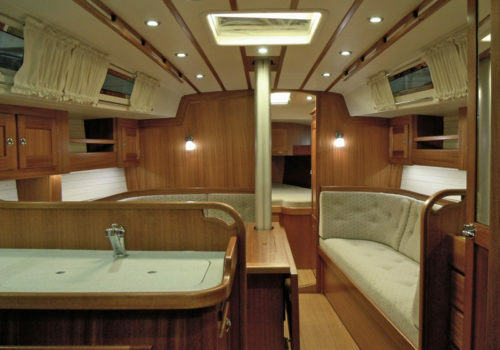 All of these interiors are manufactured by us, Lidköpings Båtsnickeri AB.